Occasionally, we will hold back more than one pup from a particularly good litter. If we have more than one that turns out very well, we will offer one for sale to a show home. 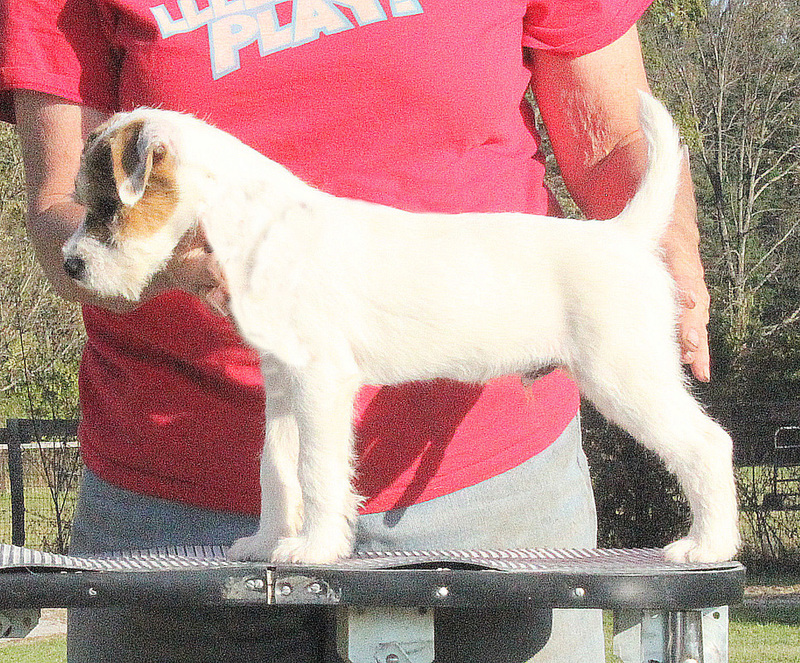 These are pups that have correct conformation, good bites, and the temperament and pedigree to have a successful career in the show ring and a future as a breeding prospect. Of course, they will also be wonderful pets. Pictured below are some youngsters that we like and believe will do very well as show dogs in AKC conformation events.